"La La Land" has the popular advantage, but "Manchester By the Sea" carries the gravitas. Split the vote, and it's "Hell or High Water." 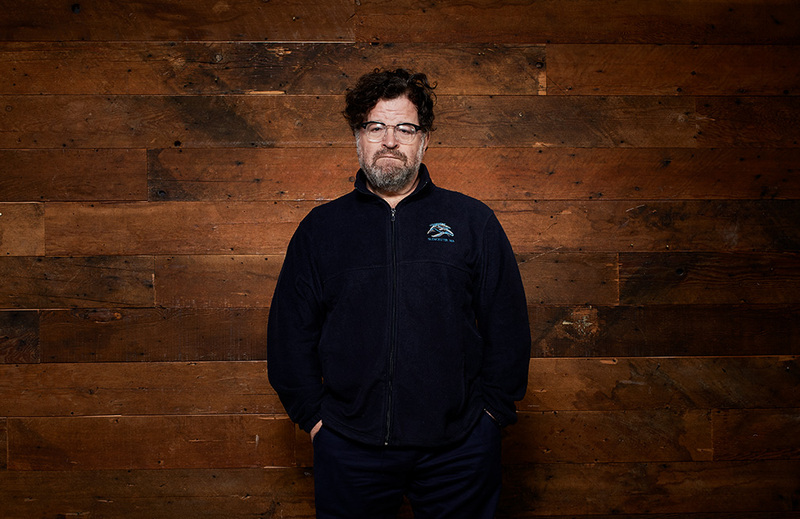 That’s why lauded playwright and screenwriter Kenneth Lonergan could win this race. The Oscar could go to the comeback writer-director for his tragic New England family drama. Lonergan initially struggled with “Margaret” star Matt Damon and John Krasinski’s story idea about a man with a tragic history who must face his past after his brother dies and makes him his son’s guardian. When the first draft wasn’t working, Lonergan changed the nephew from a younger child to a teenager who’s having a pretty good time in high school. And he started over with the material he found most intriguing: the depressed janitor/handyman/mechanic Lee, shoveling snow near Boston. The script landed Critics Choice, Indie Spirit, BAFTA, Golden Globe, and WGA-nominations, and won the National Board of Review, New York Film Critics Circle, and National Society of Film Critics. Of all the writers in this category, Lonergan is the most respected. He’s a Broadway playwright (“This Is Our Youth”) as well as an Oscar-nominated screenwriter (“Gangs of New York” and “You Can Count on Me”). That could give him the edge. And voters will want “Manchester” to win at least one of its six nominated categories; if Denzel Washington beats out Casey Affleck for Best Actor, and “La La Land” takes home a bunch of statues, this could be it. Given the popularity of this box-office smash ($120 million domestic), it could carry this category, too. After all, the revisionist musical took home all seven Golden Globe awards, including screenplay. Chazelle and Lonergan tied for the Critics Choice original screenplay award, and both have WGA and BAFTA nominations. 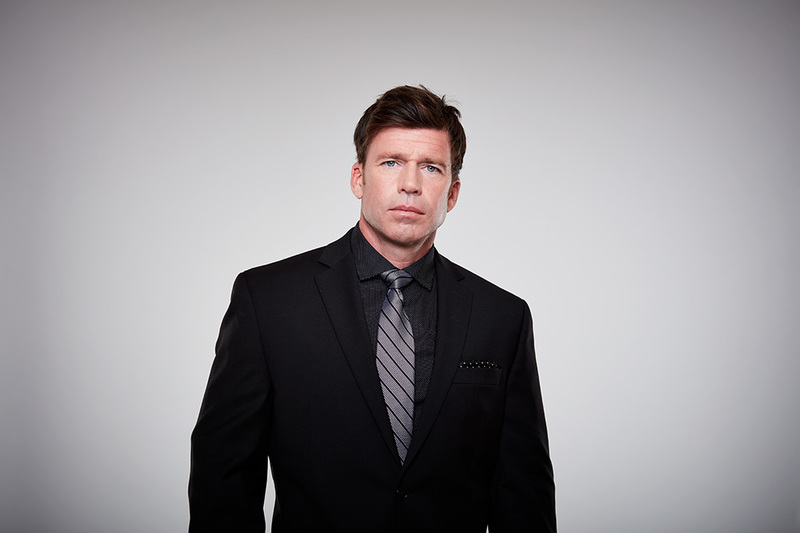 Actor-turned-writer Sheridan crafted a modern western that is both an entertaining genre piece and a thoughtful art film that became the highest-grossing independent film of the year ($27 million). Inspired by the lingering effects of the mortgage crisis, Sheridan tells the story of East Texas brothers Tanner and Toby (Ben Foster and Chris Pine) who are driven to rob several local banks to keep from losing their family ranch, chased by aging Texas Ranger Marcus (Oscar nominee Jeff Bridges) and his half-Comanche, half-Mexican partner Alberto (Gil Birmingham). Sheridan also digs into how and why men fail to communicate honestly with each other. The western landed Critics Choice, BAFTA, Golden Globes, Indie Spirit, and WGA nods, and could drive through to an Oscar win if Lonergan and Chazelle split the vote. The script is nominated for an Indie Spirit award. For their hilarious follow-up to Oscar-nominated foreign film “Dogtooth,” the Greek writing duo dreamed up another crazy world with its own societal norms. All singles are forced to mate; break the law and they’re turned into animals. Our hero (Colin Farrell) is a sad-sack rebel who falls for and runs away with a fellow resister (Rachel Weisz). WGA-ineligible “The Lobster” landed a Critics Choice nomination, European Film Award, and Los Angeles Film Critics Award.